When is the last time you watched your favorite celebrity walk the red carpet and asked yourself; “Why don’t they fix their messed-up teeth?” If you can’t think of a scenario where that question has arisen, you’re in good company. 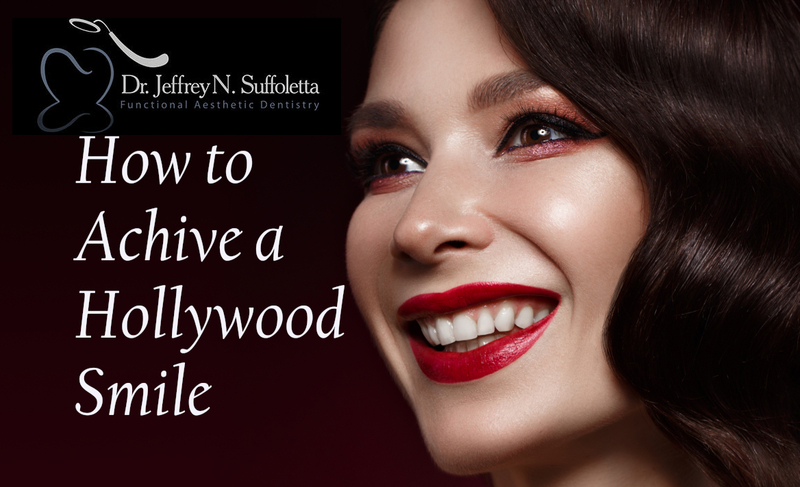 By the time a movie star has hit red carpet worthy status, they have visited some of the best dentists in the industry to make sure their pearly whites are in pristine condition. A Study by Golle, Mast & Lobmaier indicated that smiling makes someone instantly more attractive. It’s hard to smile without showing your teeth, a nice smile is usually one of the first physical characteristics that people notice about you. Beautiful teeth should not be reserved for the rich and famous, there are plenty of reasonably priced and convenient procedures at your disposal, so you too can have a warm inviting smile. For those who were born with less than perfect teeth, there are plenty of options. Read on to learn more about what procedures are popular with celebrities, so you too can walk out of the dental office with a smile that melts hearts. If you’re looking for a procedure that will give you a quick transformation and natural look, veneers are a very good option. Yellow and brownish stained teeth can damage your smile. Teeth whitening products are everywhere from toothpaste, whitening strips and take-home trays. 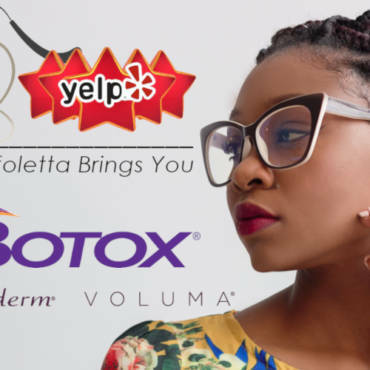 These products can make a subtle difference. If you’re looking for a noticeable immediate change in the brightening of your teeth, a procedure called Zoom can improve your smile instantly. Zoom uses lasers to whiten your teeth with a combination of whitening gel that’s of professional grade strength. This procedure takes around 45 minutes and can brighten your teeth up to eight shades better. Fortunately, you don’t need the bank account of a super star to afford this procedure. When is the last time you’ve seen a celebrity with braces? Unless it’s a movie role where they play a nerdy kid with glasses back in the 80’s, probably never. It’s not that all super stars are born with perfect teeth. To the contrary, many of them suffer from the same dental problems as the general public and is why Invisalign or clear aligners are very popular. Children and adults alike can achieve perfect straight teeth, without a mouth full of metal. These aligners can be fully customized to fit your natural teeth. 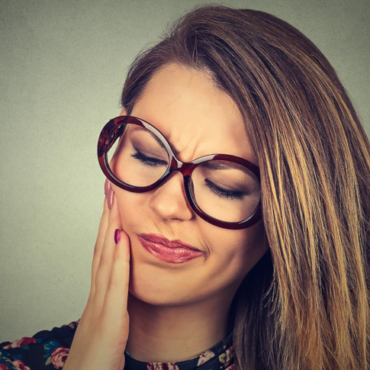 If the look of your mouth is negatively impacted by cross bites, overbites, crooked teeth, underbites, gapped teeth or overlapped teeth, aligners that are invisible can significantly change the look of your mouth for the better. There’s also no need to be concerned when eating certain foods, because aligners can be taken out as needed. With clear aligners you can drastically improve your look without sacrificing your appearance in the meantime. If you have a tooth that is broken or damaged, a dental crown can improve the overall aesthetics of your tooth. Crowns have come a long way thanks to the latest dental technology called CEREC. Look for a dentist who offers same-day crowns. These dentists use state of the art equipment to customize, manufacture and place your crown all in one visit with the use of CEREC-Same Day Dentistry. This is perfect for those who want good looking teeth but live busy schedules. 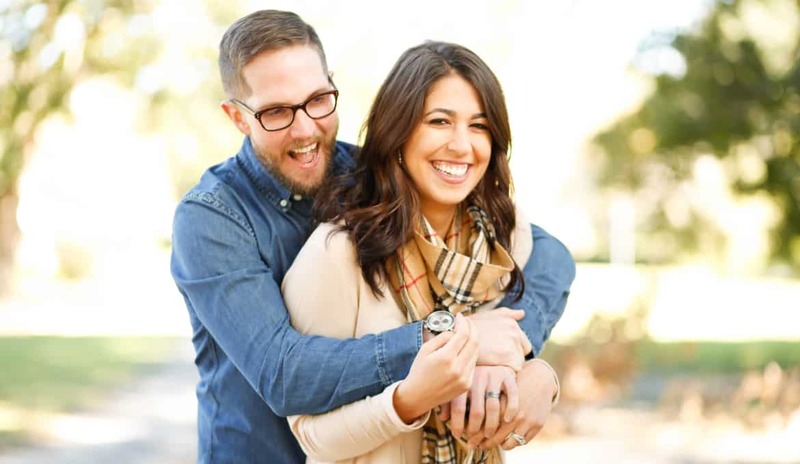 If you’re in the Las Vegas or surrounding area, Dr. Suffoletta and his team are the perfect choice when working to achieve optimal dental health and a beautiful set of teeth. The latest dental technology and procedures are offered at Functional Aesthetic Dentistry. Whether you are looking for a routine dental checkup, same day crowns, veneers, teeth whitening, botox or Invisalign, you can rest assured that you’ll experience dental care that is fast, convenient and high in quality. Contact Functional Aesthetic Dentistry today online at Contact Us or call our office at 702-671-0001 for appointments or any inquiry that you may have.